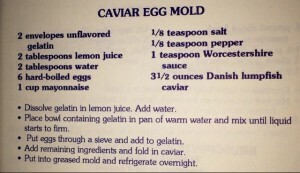 Caviar for New Year’s Eve? 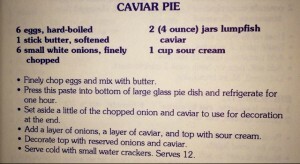 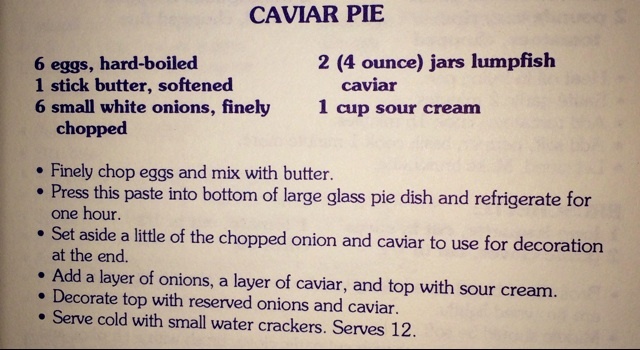 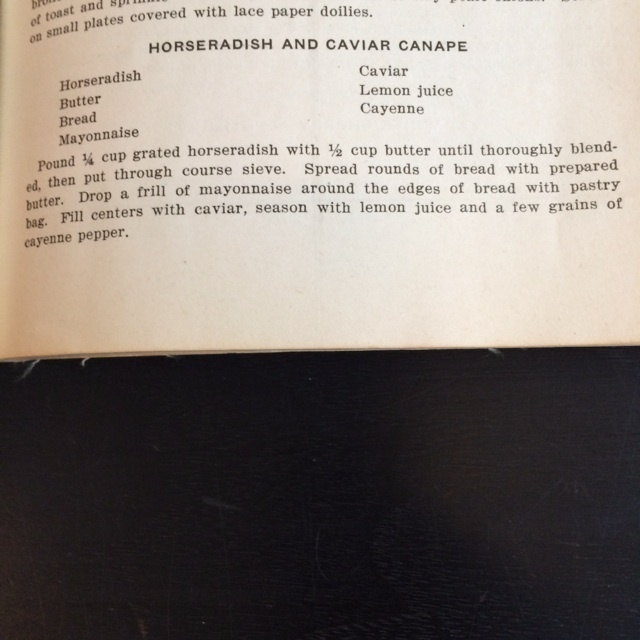 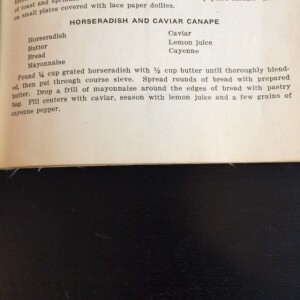 Noel Coward once said, “Wit ought to be a glorious treat like caviar; never spread it about like marmalade.” With that in mind, we’re offering several recipes for your consideration that give you an alternative to the traditional caviar on blini, caviar on tiny potatoes, caviar on a cracker, or just shoveling it by the spoonful into your mouth! 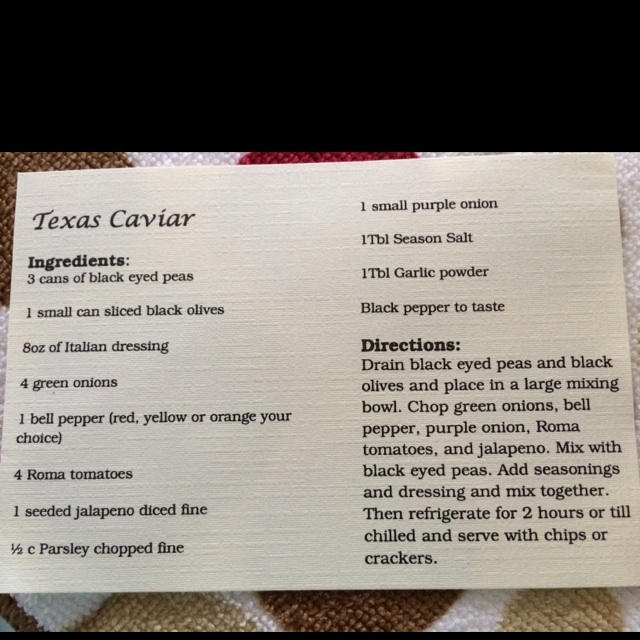 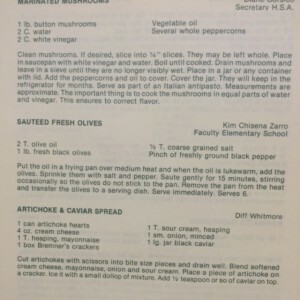 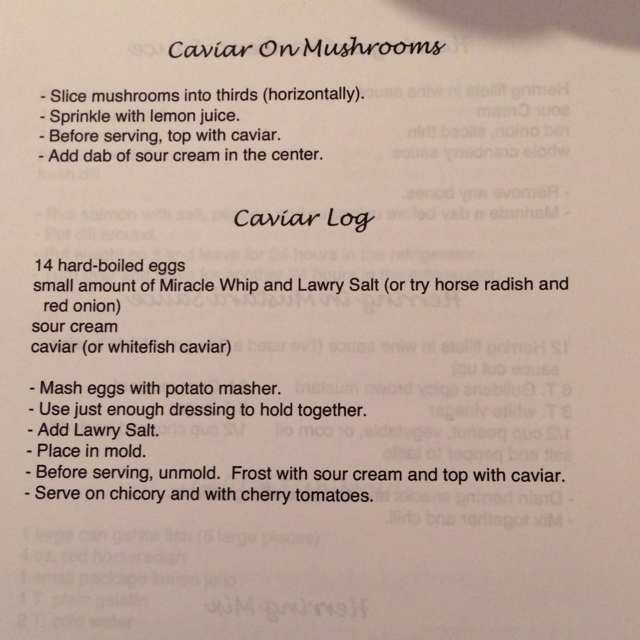 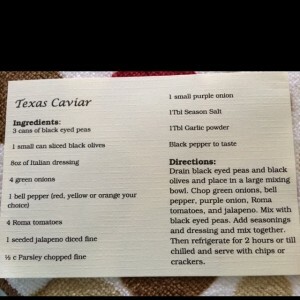 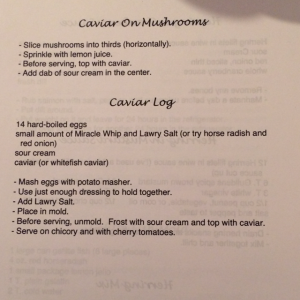 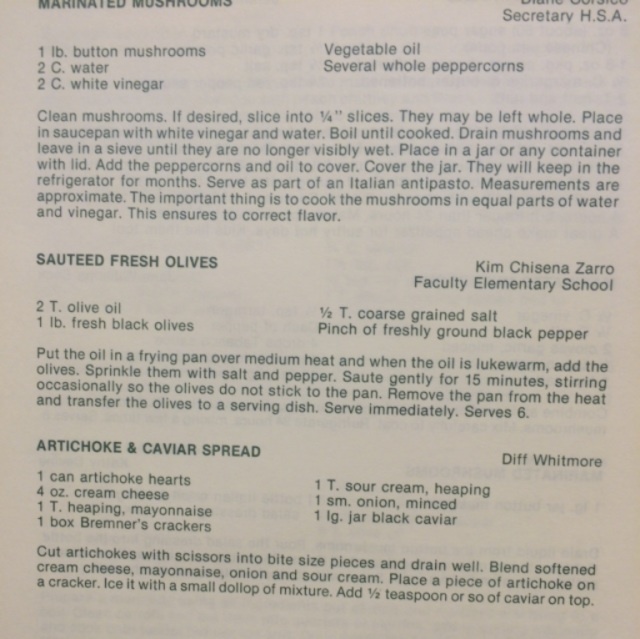 We even have a recipe for “Texas Caviar,” which might not be such a bad thing to eat in large quantities! 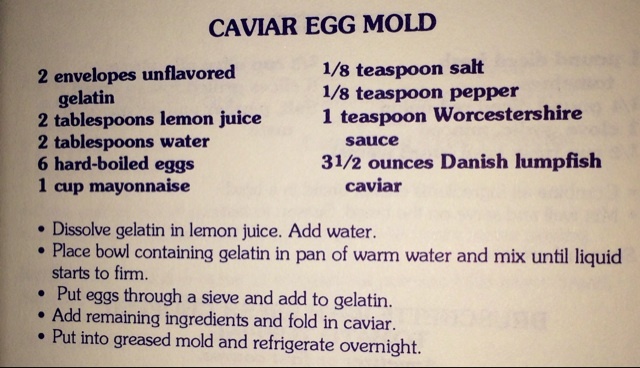 We hope this helps in your New Years Eve planning! 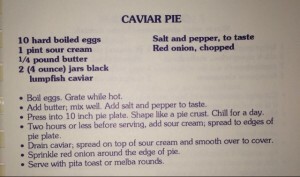 Next Next post: New Features Coming Soon!